DiNello Contracting was founded in 2013 by Bob DiNello. He resides in Denton, TX. Bob has a wealth of knowledge and experience in all aspects of residential and commercial roofing. DiNello Contracting was founded in 2013 by Bob DiNello. He resides in Denton, TX. Bob has a wealth of knowledge and experience in all aspects of commercial and Residential Roofing. We also, specialize in insurance claims. Bob has been in the roofing industry since 2011. 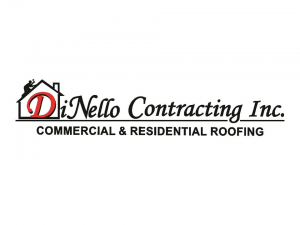 DiNello Contracting currently has 10 roofing crews, so no job is too big or too small. 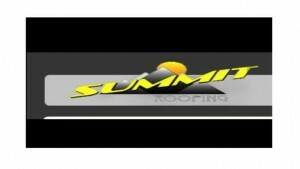 We specialize in installing premium roofing systems. We also, install commercial roofing using manufacturer certified crews. 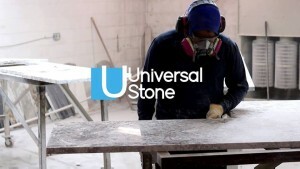 Our goal is to satisfy every customer. DCI is A+ accredited by the Better Business Bureau and is a member of North Texas Roofing Contractors Association.